This is one of those books you keep around and pull up when you are lookigng to help make a difference. It is not a book you read from cover to cover then forget about. It is more of a reference book. If you like magic and witch craft this is a very good book. It is good for beginners as well. Mot of the items used in the spells are in most peoples homes already or are very easy to obtain with a trip to Wal-Mart or the grocery store. 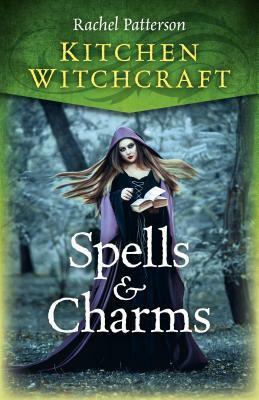 The wording used in the book is easy to understand, and the spells are easy to cast. I enjoyed the variety of instances that the spells can be used for. This is not a book of spells just for love , money, or good health.